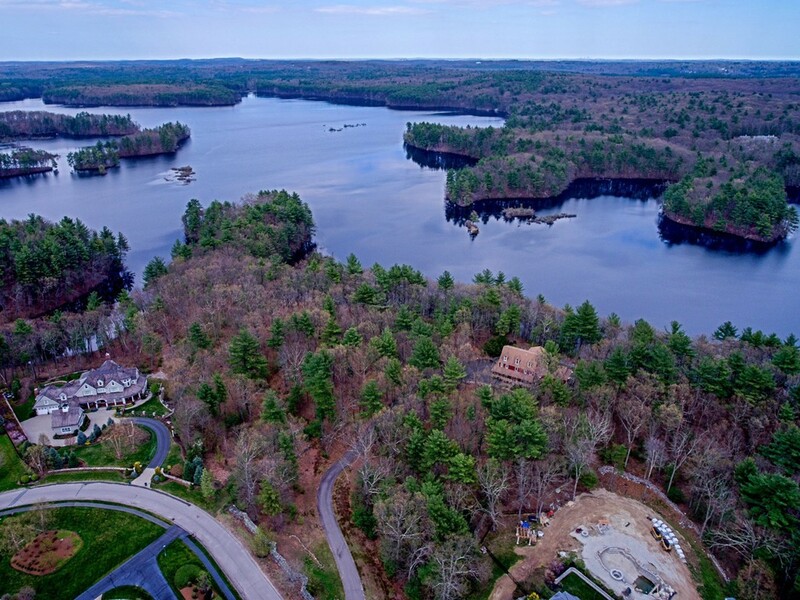 Steps away from Lake Whitehall is your opportunity to build a custom, estate home on 1.75 acs, the last lot available in Hopkinton's premier neighborhood ~ Cranberry Cove. Designed & built by a prominent builder of fine homes in Dover, Sherborn, Southborough, Hopkinton & Chatham, prepare for the conveniences & design of a high-end custom home designed/built for the most discerning homeowner. This 6,594 sq ft home will provide the venue for entertaining on a grand scale while cherishing all the comforts & lifestyle of todays family ~ open floor plan, sunroom, custom finished LL, 4 garage stalls & well planned yard. Hopkinton is highly sought after for its schools, ranked highly in terms of safety & fortunate to have a new $2M, privately funded center for the arts. Enjoy tranquility & privacy of Cranberry Cove & the convenience of living only 2.5 miles to rte 495 & retails services & mins to the commuter rail. Enjoy the lifestyle of a dynamic community.